In addition to the over 400 Tiny House Trailers we build each year from our 5 locations across the US, we also build custom Tiny Houses Shells and full builds. This 24ft x 102″ Tiny House is our latest full build. check out the progress below! 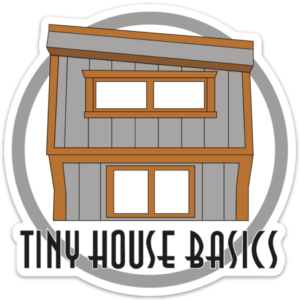 Request a Tiny House Trailer quote for you own build! I am new to this as well. I live in the vity limits of Westminster Co…where do people park their tiny homes? Where do I find out this info? Looking at prices and styles I can afford. With bedroom on 1st floor, maybe a loft for company.